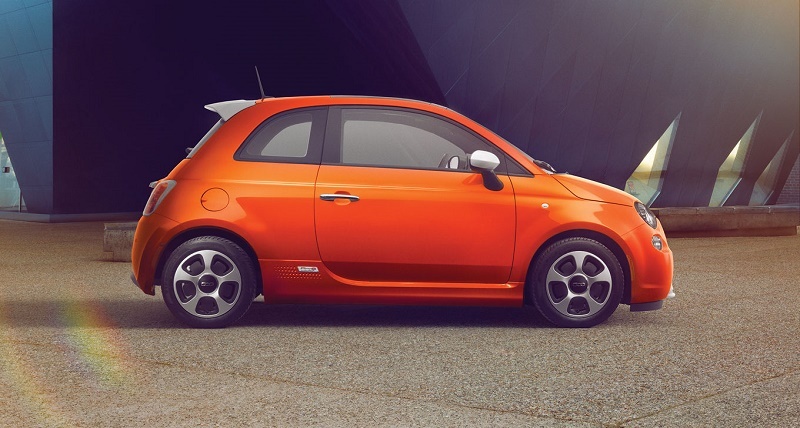 When Fiat recalled the many thousands of electric cars it sold in the U.S. in 2016, it led us to realize what a success the car was in spite of itself. Fiat-Chrysler CEO Sergio Marchionne is on the record saying the car is a money-loser, yet consumers like the zip and look of 500e anyway. Its 17,816 sales crushed compliance cars like Ford Focus Electric and Chevy Spark EV, and 500e did so on the market in just two states. 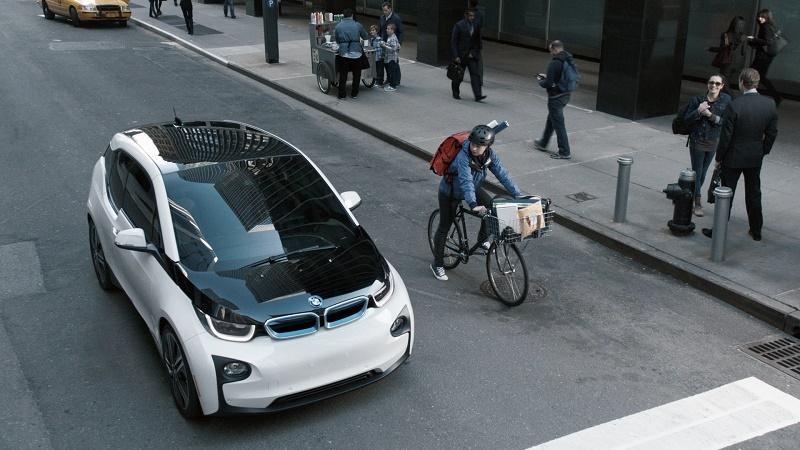 Instead of taking the compliance car route, BMW invested serious money in a brand-new platform for the i3 electric car. In fact, it offered this suicide-doored compact as both pure EV and plug-in hybrid. The latter introduced a novel concept to the U.S. market: Its gas-engine range is nearly equal its EV range. Drivers use the weaker gas engine until they can charge rather than leaning on the more polluting option. American consumers bought 23,950 models since it launched in May 2014.